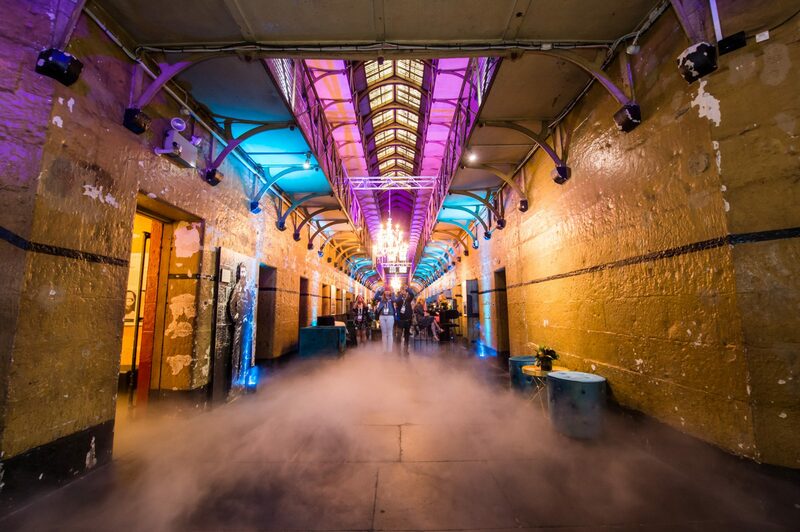 Engrained into Melbourne’s rich history, this incredible space offers multiple options for the ultimate glam or grunge vibe. 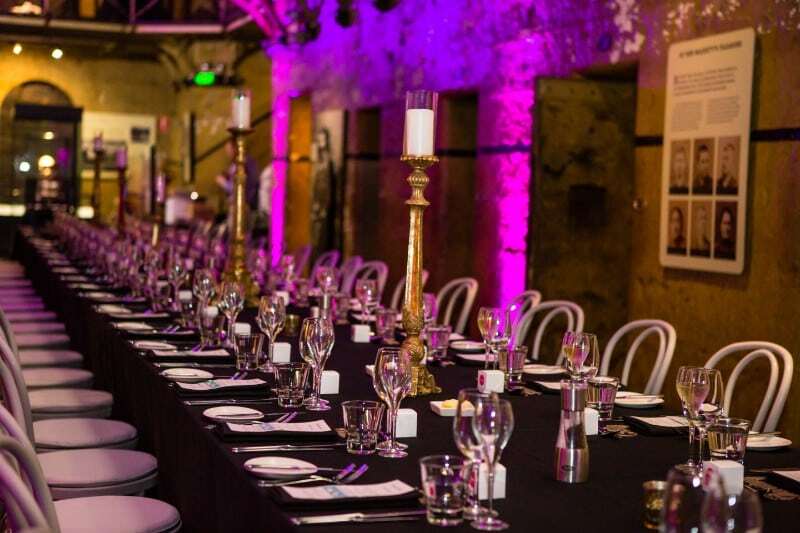 Dress the venue up with chandeliers and candles, or play on the rawness of the bluestone building. 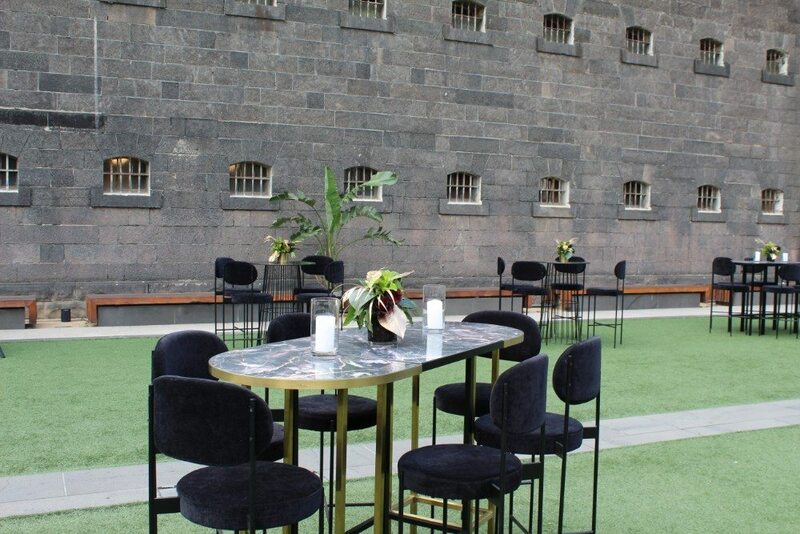 Perfect for those couples after something a little more unique, this city icon retains the integrity of its original charm, whilst offering a blank shell opportunity with unrivalled creative potential. 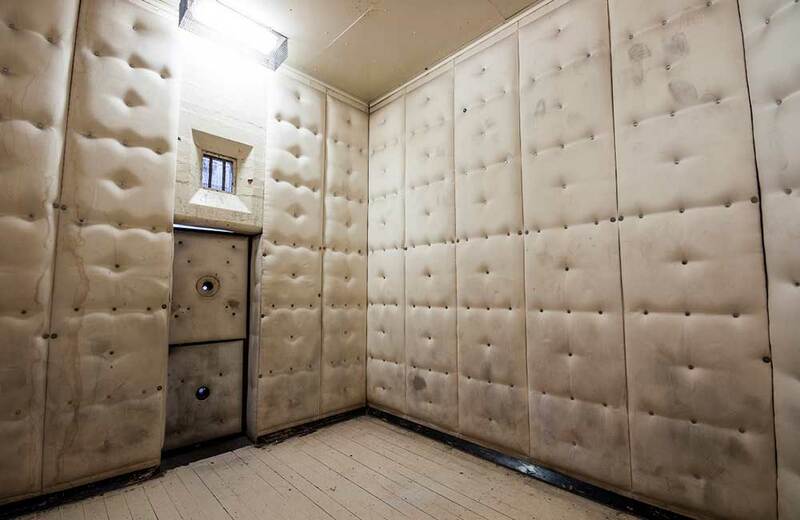 The precinct also includes the Former City Watch House and Old Magistrates Court available for ceremonies. 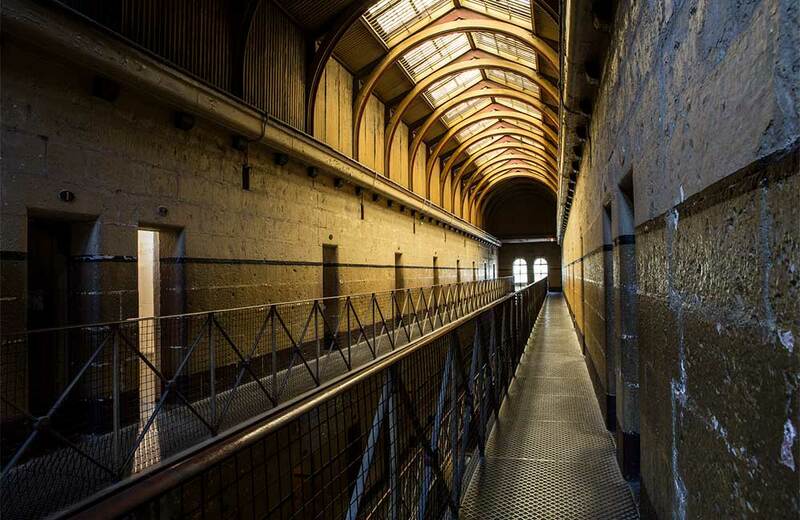 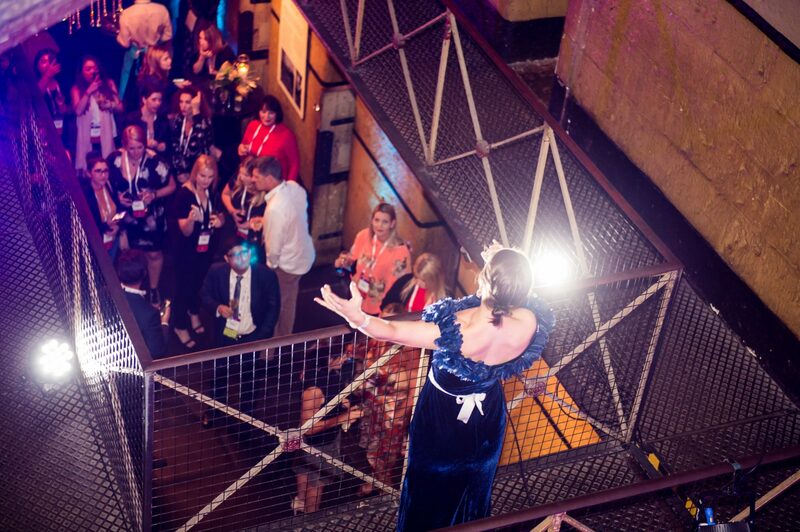 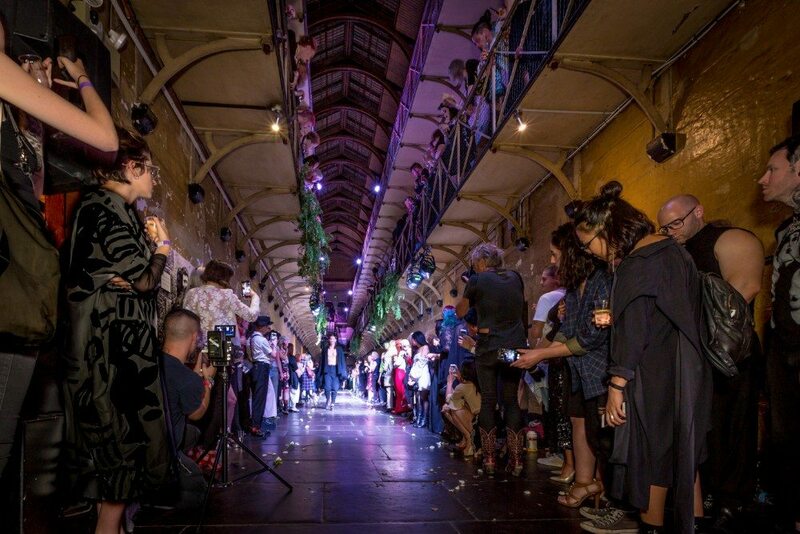 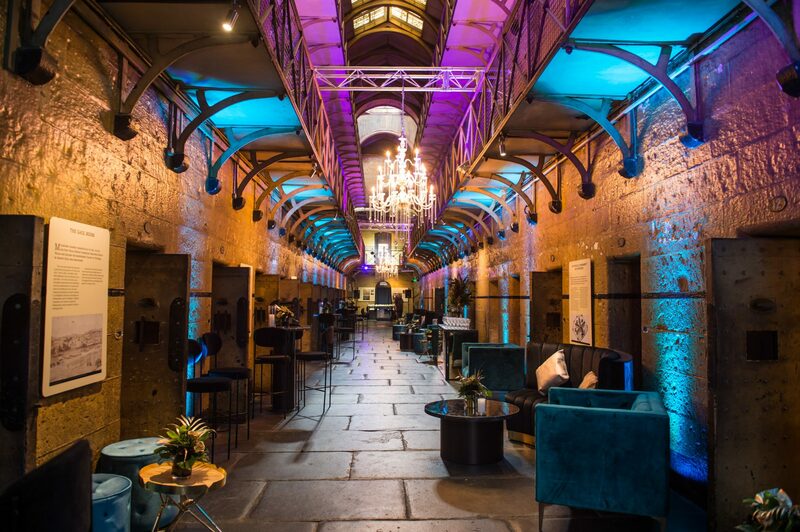 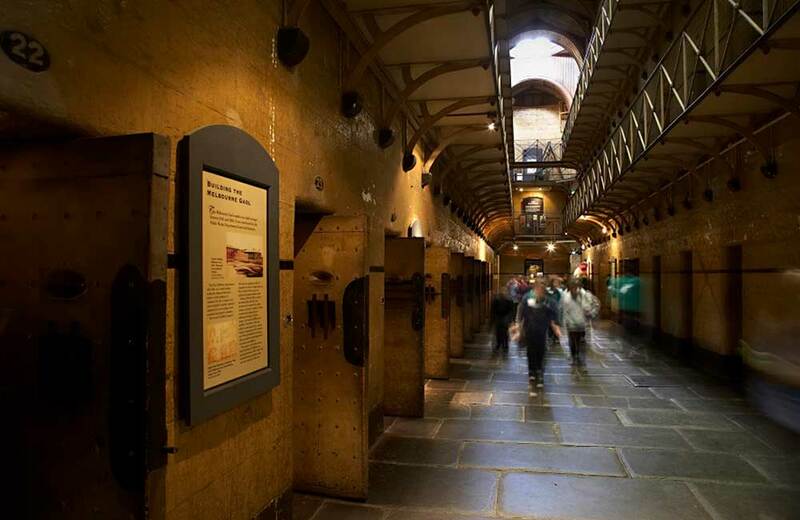 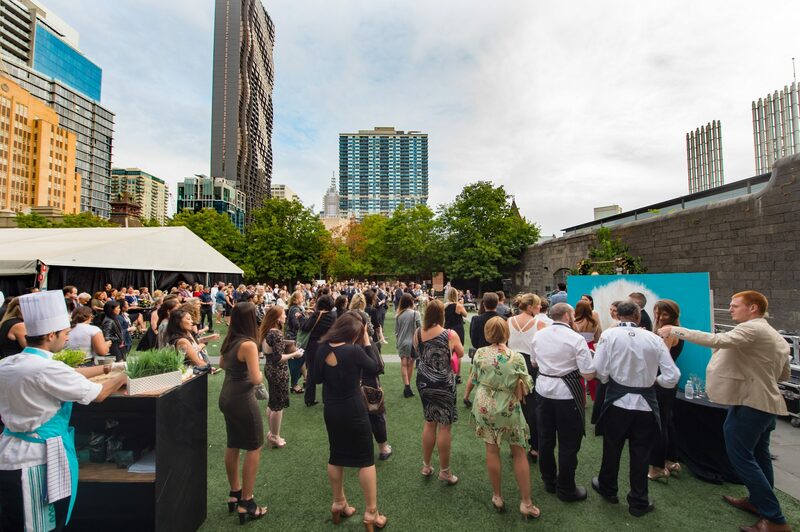 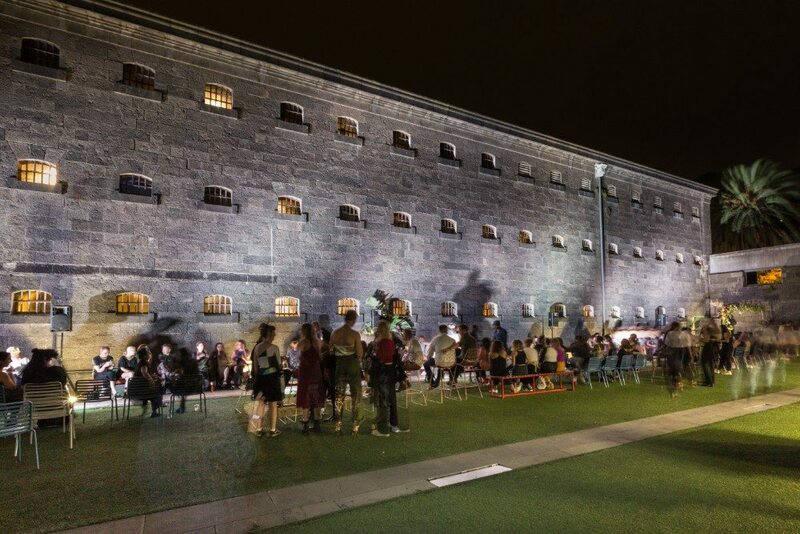 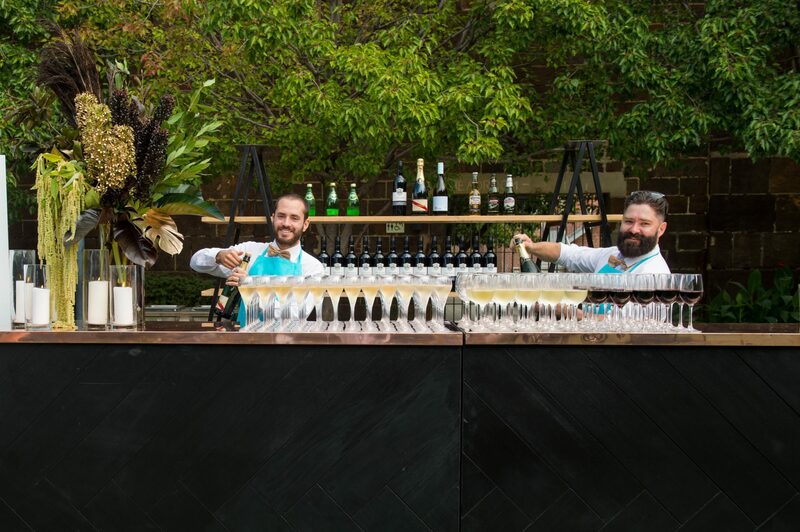 The Old Melbourne Gaol is a venue that will stir the senses and get your guests talking. 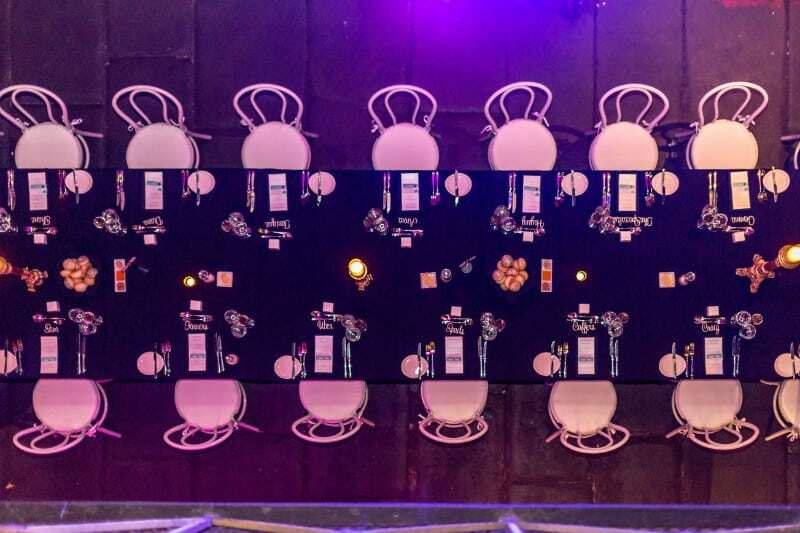 In addition to package pricing, a venue hire and additional AV cost will incur.